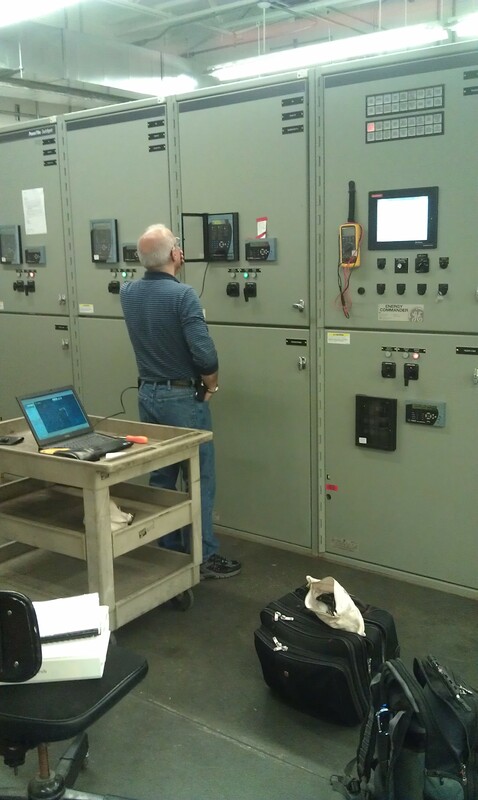 Your emergency power system is a critical part of your infrastructure. There is a driving factor behind your needs or requirements to have these systems in place. You MUST partner with a company that can do more than just change oil as any handyman can do this. When you partner with a company you are getting more than a oil changer, you are getting the years of knowledge, training, and technical capabilities and know how that we bring to the table. Protecting your bottom line is more in depth than a cheap price up front that others offer. Our value is one that cannot be touched and is probably why we consistently are requested to provide proposals to new customers. If you have not requested a proposal from us yet, it's about time you did. 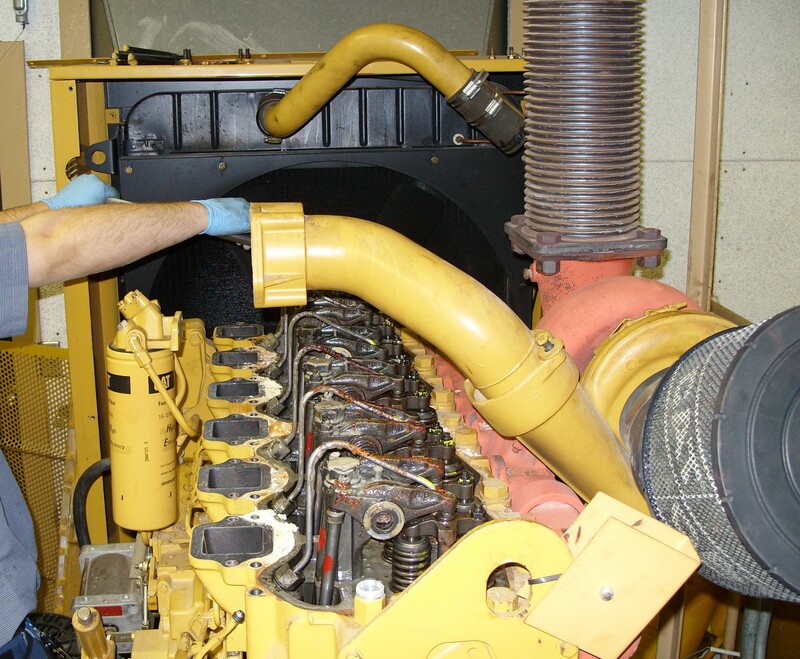 We service and maintain customers from every sector in every industry. 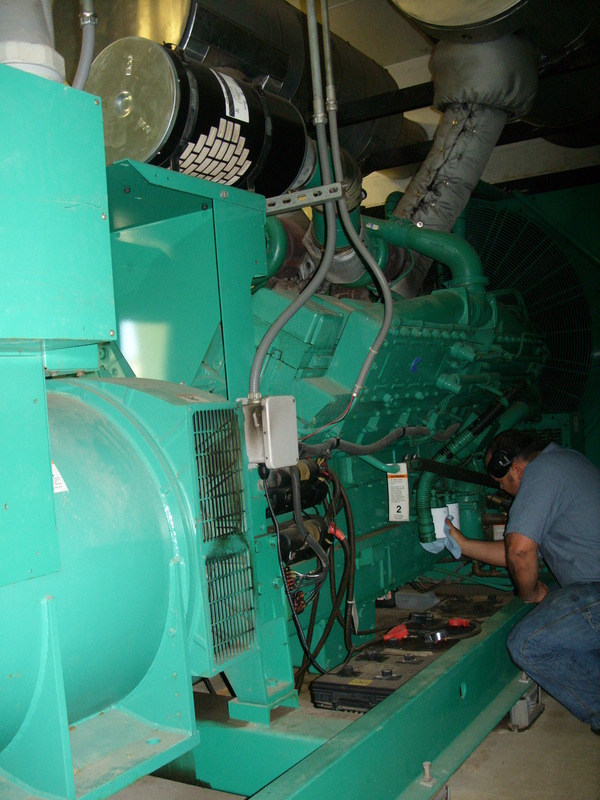 When servicing generators there is not a unit to large or too many units for us to handle. We provide expert service and services and we have a dedicated staff that is ready to become a partner with you, not just a vendor. First lets say it is almost impossible to list every service we can perform on your system within a single webpage. Here you can find a breif sampling of the general services we perform. We can perform these at any level to include daily, weekly, monthly, quarterly, semiannually and annually. We also perform them anytime of day, night or weekends to minimize the impact on your site. * And a whole lot more.